Happy Throwback Thursday, everyone! 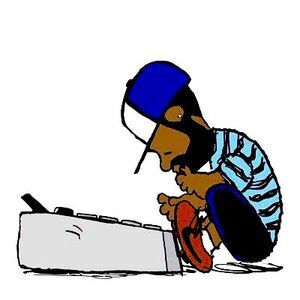 And Happy Dilla Day! This week, the boys cover everything from a GoFundMe on the Road to the Riches to a new app to test the DNA of all of your music. We also hit you with two dope albums and an Artist of the Month that is going to bring you some of the best music in our genre. What else? Let’s listen.